A report from Bloomberg this month suggested Samsung’s Galaxy Note 9 may be unveiled on August 9 in New York. And today, South Korea’s ETNews is not only corroborating the date but also says the Gear S4 is also arriving in August. While the publication doesn’t explicitly say whether the two launches will happen at the same event, it wouldn’t be too far-fetched to assume so. The last-gen Gear S3 was announced back at the IFA 2016 in Berlin. 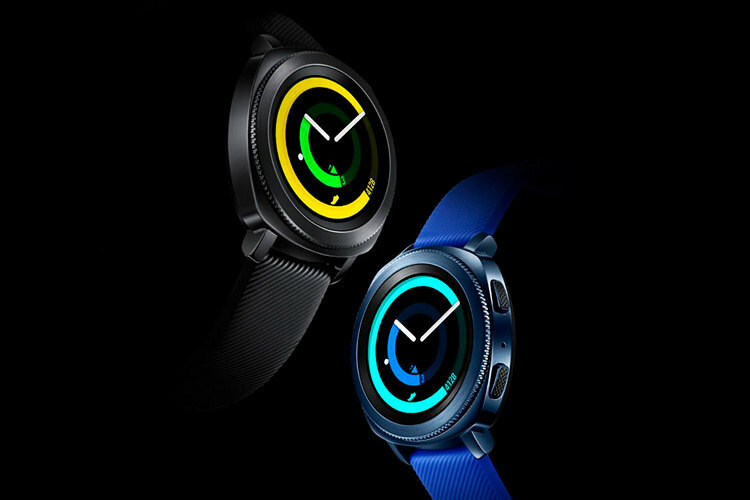 While the Galaxy Note 9 is rumored to remain largely unchanged from its predecessor, Samsung’s new smartwatch is said to have an application processor built using Panel Level Packaging (PLP) to enable a thinner profile than the Gear S3 devices. It is also rumored to sport a lower price-tag than its predecessor, which would automatically make it more attractive. ETNews curiously says the Gear S4 will be exclusive to China, although, it’s not immediately clear as to why that would be the case. It would not make much sense, unless there’s a altogether new variant planned for the rest of the world. 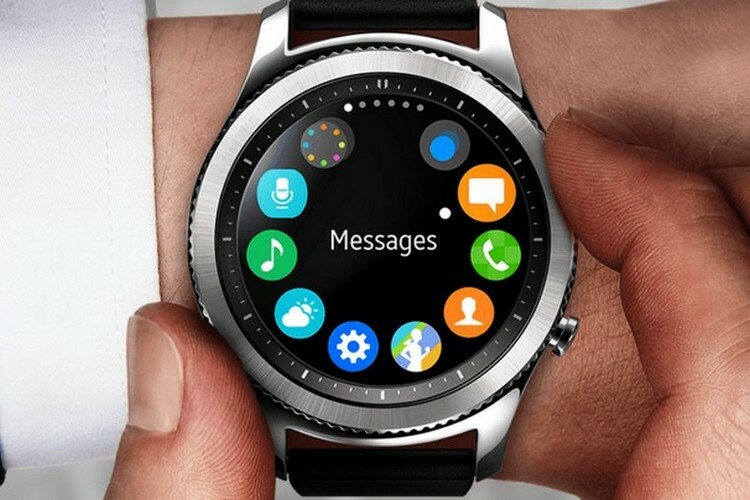 The latest report also doesn’t mention anything about the hardware specs of the Gear S4, but Samsung-related source ‘Ice Universe’ recently claimed the new Gear S smartwatch will come with a larger, 470mAh battery compared to the Gear S3, which had a 380mAh battery. We expect to hear more about the upcoming smartwatch in the weeks leading up to its release.